While Cusco captures the imagination of most visitors, Lima tends to be somewhat more polarizing. A large, modern city, Lima has grown rapidly in recent years. Its size can be overwhelming at first, as can its busy, crowded and polluted streets; however, it’s worth taking the time to explore deeper because there are many subtle charms to discover below the city’s less-than-appealing surface. 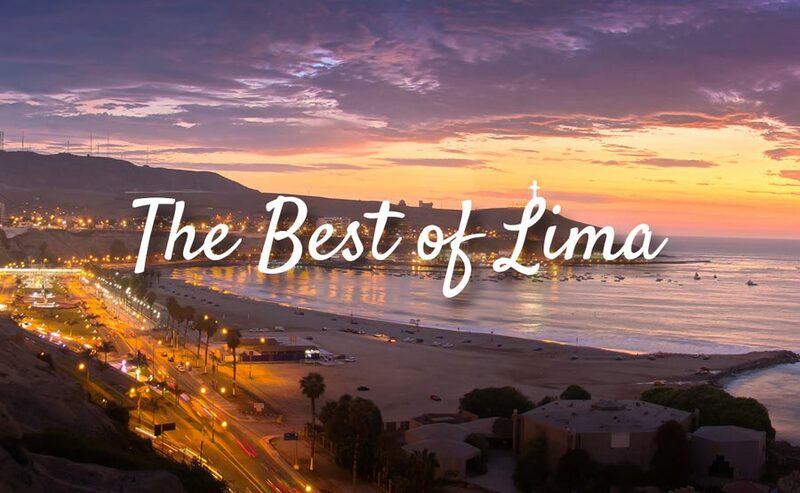 Lima is perhaps best compared to the dry, arid regions of southern California, seasoned with a heavy dose of America Latina. Located on Peru’s Pacific coast, the city offers beautiful views over the ocean and lovely coastal walks. 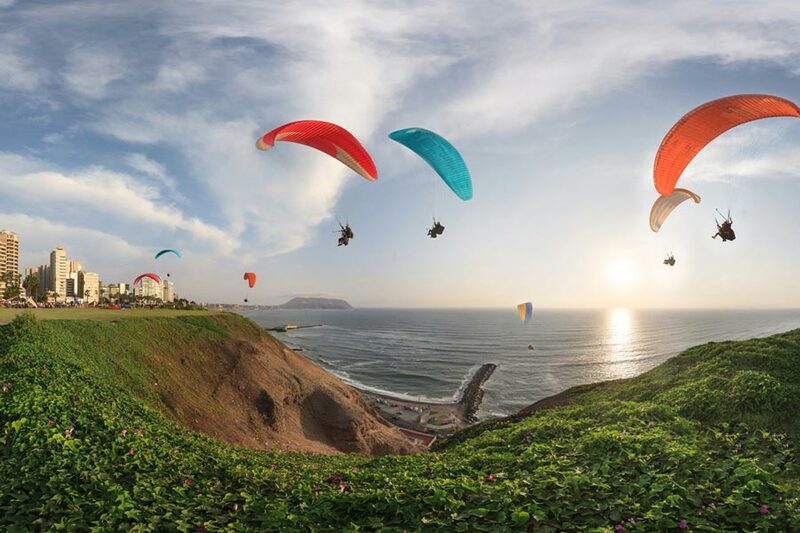 This location also makes Lima an excellent base for surfing, paragliding and other adventurous activities. The city offers a range of hotels catering to all kinds of budgets, from value to luxury. 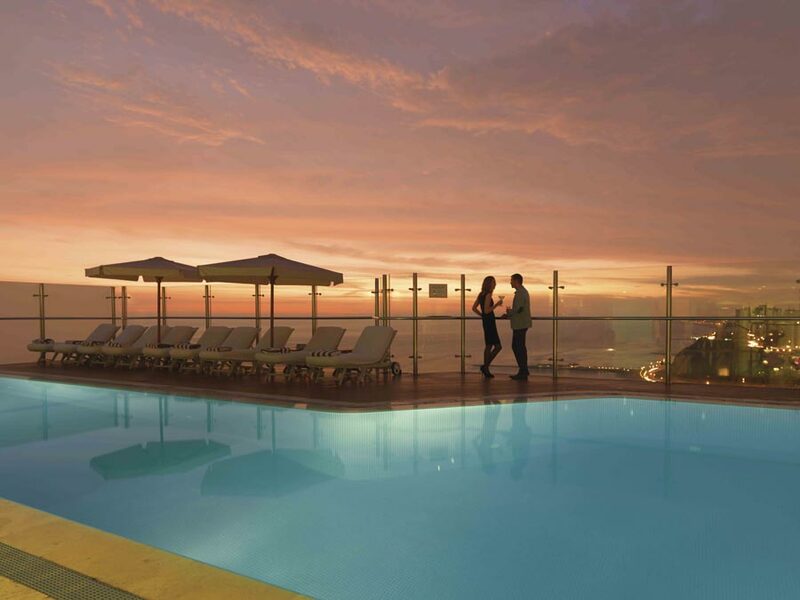 Private travel in Peru doesn’t get much better than the oceanfront Belmond Miraflores Park, with its rooftop swimming pool and swish spa. Miraflores is the city’s main tourist district, packed with excellent shops, restaurants and parks. 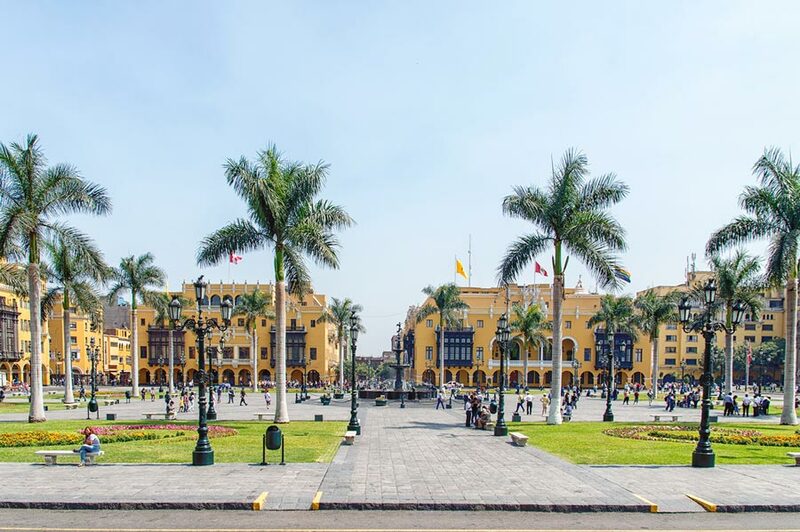 Lima’s colorful historic center is a UNESCO World Heritage Site, filled with grand neo-classical influenced buildings. Don’t miss the Church of San Francisco, a fine example of 17th century architecture. The church’s most famous attraction is its underground catacombs, which contain the remains of over 70,000 people. Historic museums displaying pottery and other ancient artifacts are interspersed amid modern galleries exhibiting edgy, contemporary art. One of the best museums in the city is the Museo Larco, which houses the most important archeological collection in the country. 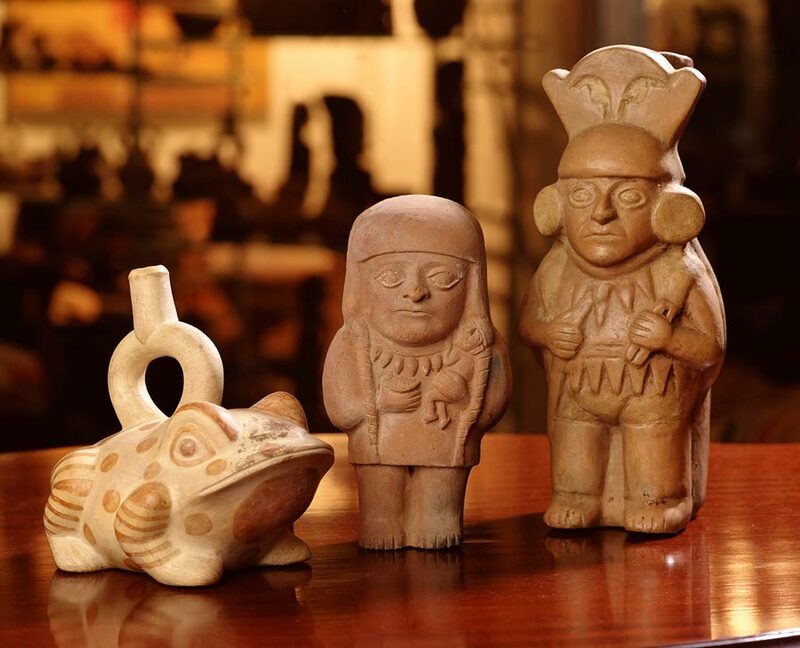 Learn more about Peruvian history as you view gold and jewelry artifacts from ancient civilizations. 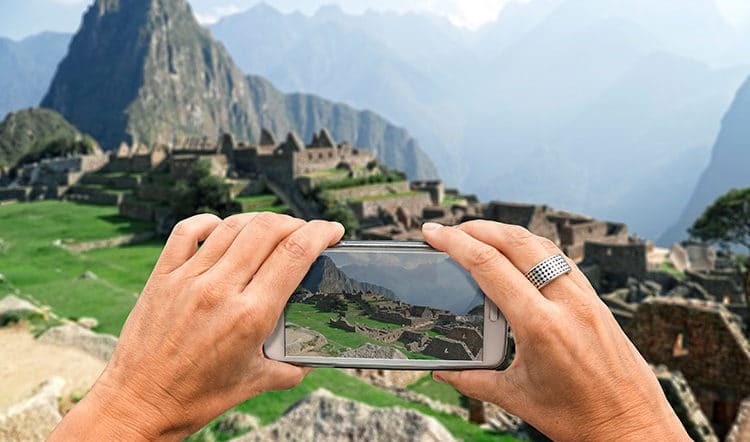 The city’s outer suburbs reflect an even more ancient history, home to pre-Columbian pyramids dating back thousands of years, such as the Huaca Pucllana pre-Incan archeological site located in the heart of the modern neighborhood of Miraflores. 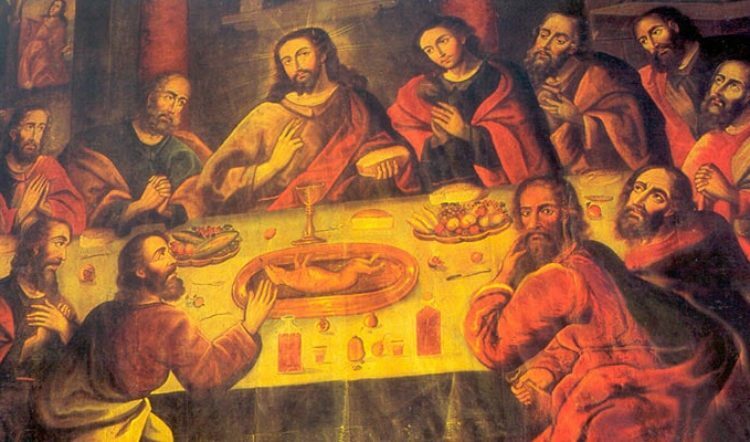 Undoubtedly the biggest draw for many visitors is Lima’s food scene. Regularly ranked among the world’s top culinary destinations, Peru, and particularly Lima, is receiving long-overdue recognition from food writers and foodies across the globe. In 2015 and 2016 consecutively, Lima’s popular restaurant, Central, was ranked as the fourth best restaurant on the planet by the World’s 50 Best Restaurants. Don’t let your first impressions of Lima deter you. 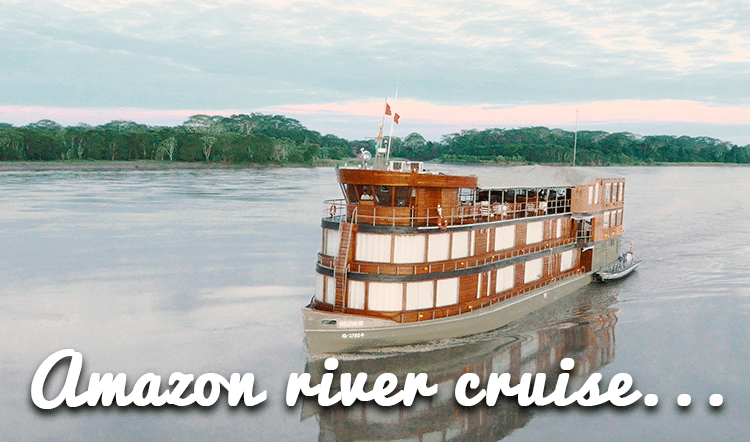 Spend a day or two discovering the fantastic cultural offerings of Peru’s offbeat capital. 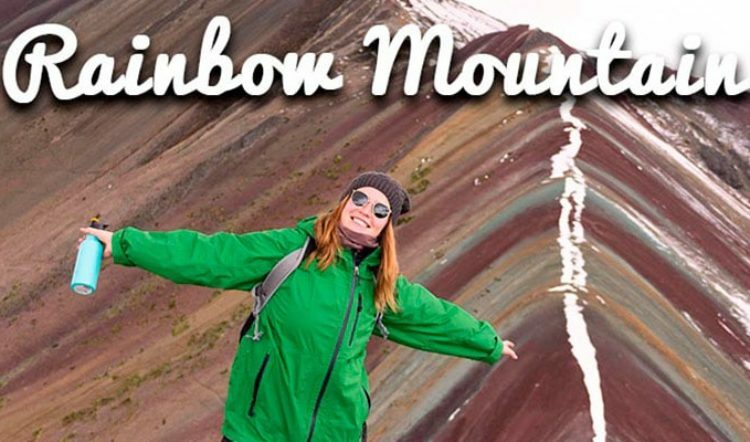 Contact us and talk with one of our travel designers with any questions you might have about Lima, or to discuss other exciting potential destinations for your private Peru vacation.